Varicose veins are swollen, twisted, and lengthened veins, usually in the legs due to poor circulation. So it's best to keep active and avoid this problem. 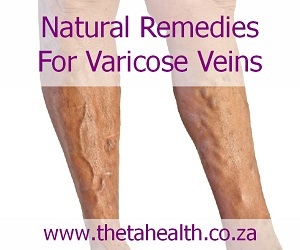 In truth most natural remedies don't work in reducing varicose veins. It comes down to your physical activity in improving blood flow. However, using our supplements and natural health products below can assist with varicose veins.